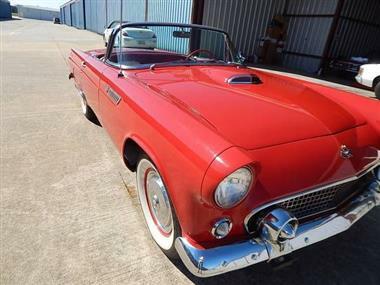 1955 Ford Thunderbird in San Diego, CA for sale. 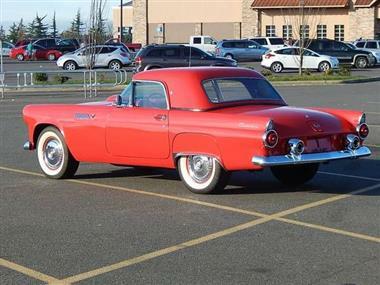 1955 Ford Thunderbird. 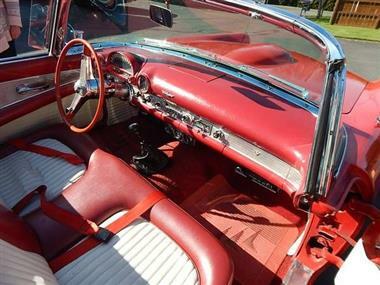 Arizona car that had a frame off restoration about 15 years ago. 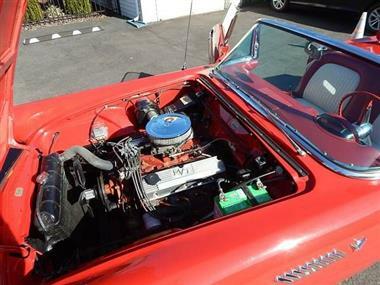 The engine was swapped out for an 1989 mustang 302. The auto transmission was replaced with a 4 sp manual. Paint and bodywork is beautifully done as is the interior. Tires are new. 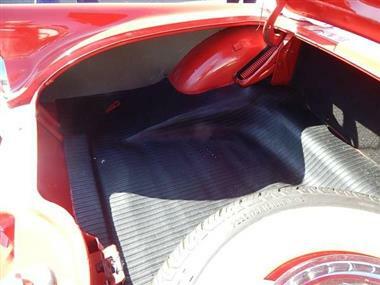 It has both the hard top and fold down soft top. The hard top is an aftermarket. Runs great, sounds great, looks fabulous. Absolutely zero rust anywhere. You wont be afraid to get in and just drive this car. Its not a trailer queen and because of its restomod status it will never reach the value of a restored original. However this doesnt prevent getting the thumbs up everywhere you go. The car is priced low because of its resomod rebuild status not because there is anything wrong with it. It is an exceptionally sound and beautifully car. If this car had its original engine and transmission with this particular restoration its value would be between $40-50,000. 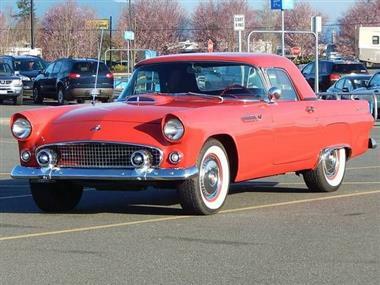 This vehicle is priced $481 less than the Average Market Price of $38,977 for a 1955 Ford Thunderbird. This is a Fair Deal as it's priced 1.0 % below market avg. The Pie chart below shows the number of ads within different price ranges.